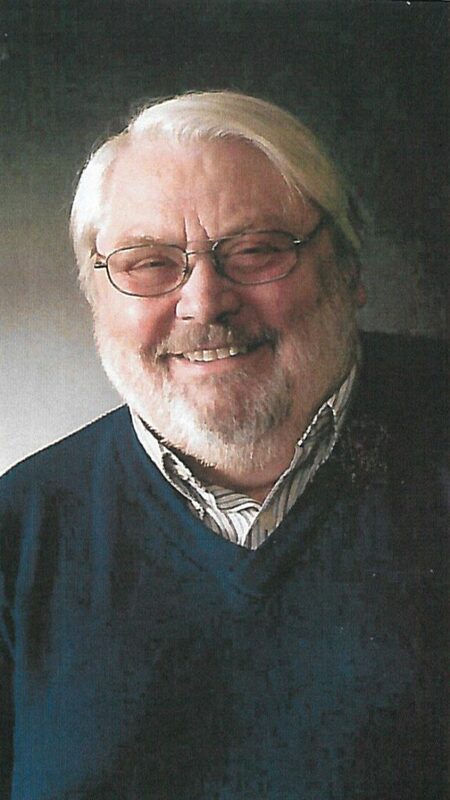 Larry Albert Kuhlmann, 72, a native of Smith Center, KS and a resident of Woodruff, WI, passed away Friday, January 25, 2019 at a hospital in Foley, AL. Larry was a very devoted and loving husband, father and grandfather. He was also very devoted to his faith. He was a part of Via De Cristo, served on the church board and many other church communities. Larry served in the Air Force from 1966 – 1972. He served his community as a Nuclear Medicine Technician for 35 years with the last 6 years of his career working at the VA Hospital in Fayetteville, NC. Larry was an avid bowler, and his bowling accomplishments included a perfect 300 game, a Kansas State Scratch Junior Champion, as well as winning many other bowling titles. Larry loved the outdoors. He loved camping, fishing, hunting, kayaking, spending time on the beach, and especially the time he spent with his family. Larry was preceded in death by his parents, Harold and Elsie May and Alice Kuhlmann; and his brother, Ronald Kuhlmann. He is survived by his loving wife of 50 years, Elaine Kuhlmann; his children, Lyle (Dawnzy) Kuhlmann and Rhonda (Rodney) Knapstein, both of Woodruff, WI; grandchildren, Tiffany (Timothy) Boman and Cassandra (Ben Grande) Willey; great-grandchildren, Devontye, Natalie, Liana, Bryce, Sean, Braylon and Willow; mother-in-law, Jessie Buck; along with many other loving brothers and sisters, other family members and friends. There will be a memorial service held Sunday, February 17, 2019 at Shephard of the Lakes Lutheran Church, 2903 State Highway 155, Sayner, WI at 2:00 p.m. Interment will be held at Sunset Memorial Gardens. Expressions of condolence for the family may be made at www.hughesfh.com. Larry was one of the best men I knew! Both Jeff and I grew up around him and looked up to him very much! He will be greatly missed but his laughter will always touch oir hearts.